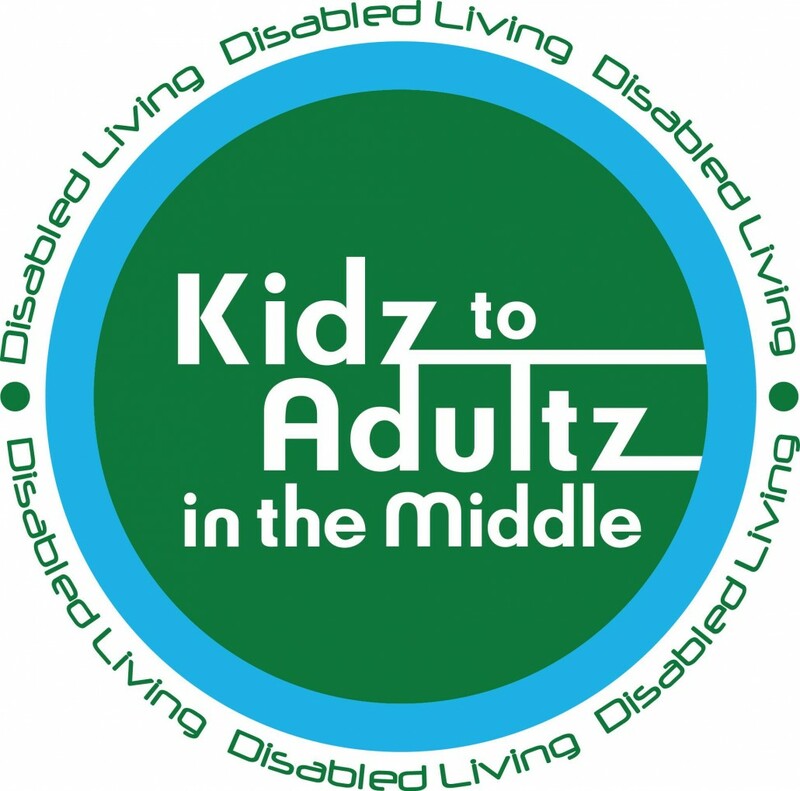 Active Design will be exhibiting at this years Kidz to Adultz in the Middle. More details can be found here. We look forward to seeing you there!